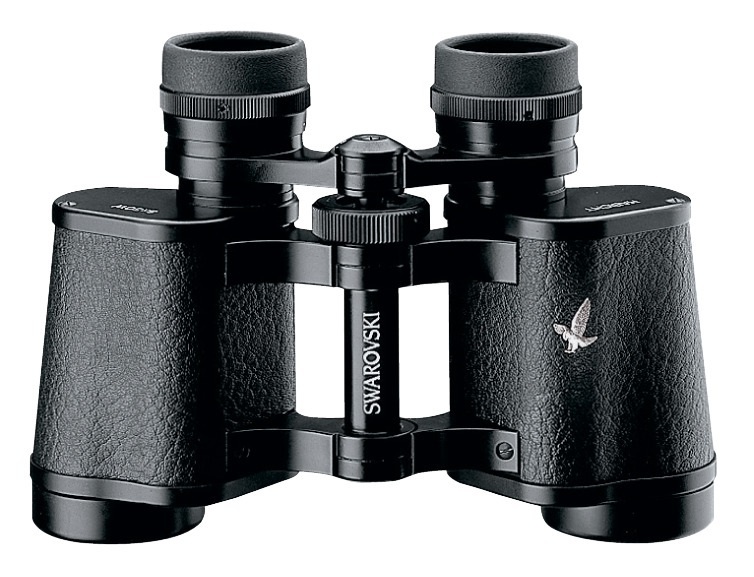 The Swarovski Habicht 8x30 binoculars are the classic optical system that has been tried and tested and continually developed for generations. Totally reliable, watertight binoculars in the traditional style. A state-of-the-art optical technology offers an extra-wide field of view and bright, contrast-rich images. Their light-alloy housing and extremely sturdy yet lightweight design make them particularly suitable for taking on excursions. Submersion tightness: 4 m / 13 ft water depth. Rubber armouring for shock absorption and noise reduction. Comfortable to handle even in cold weather.